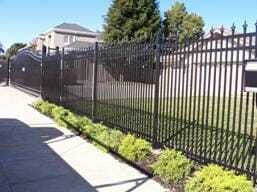 R&S offers a combination of elegant options that provide excellent durability and security. 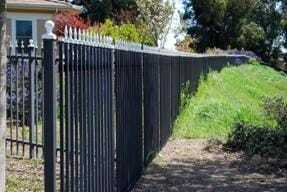 If it is to add to the look of your existing property, or to provide security to the existing area, we can create a solution for you. 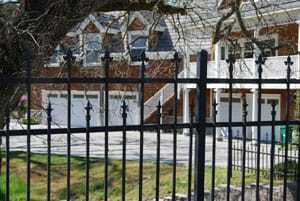 We offer fence options that range from the simple security fences, to elaborate ornate works. 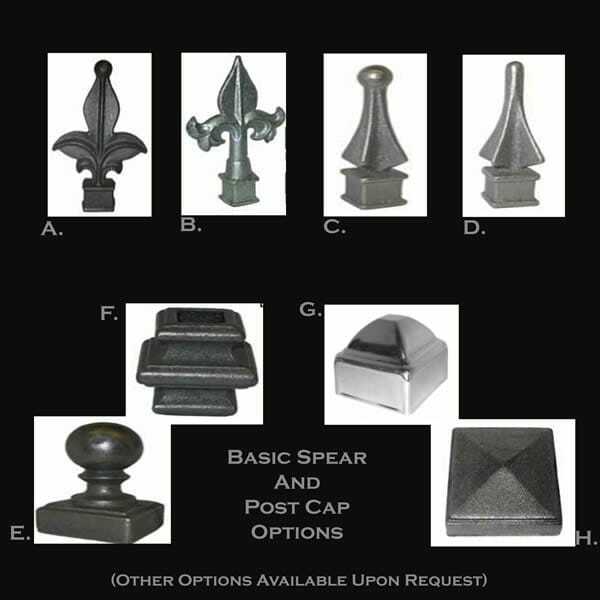 From standard designs, to complex designs with an array of accessories we can meet the needs of any project. 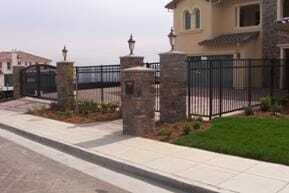 Entry gates and railings may also be manufactured to complete your project. 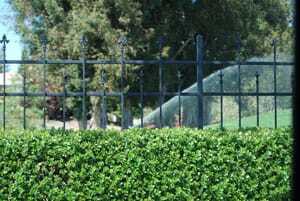 Our quality designs are available in custom colors with our powder coating finishing system. 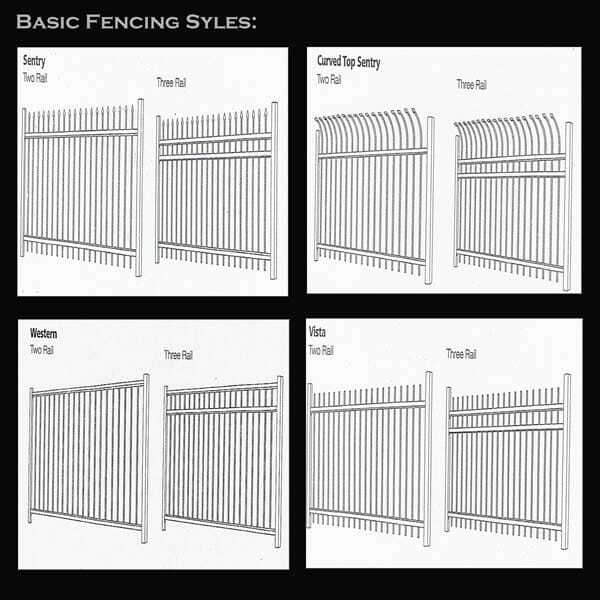 Contact us for more information on fencing.